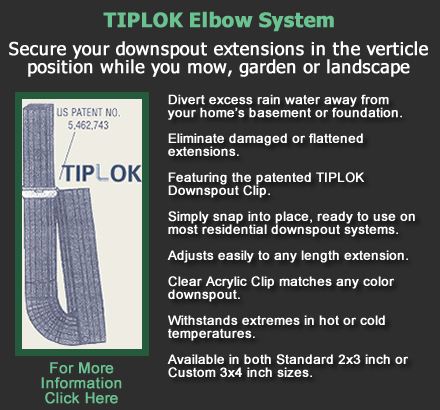 TIPLOK Home Services has been locally owned and operated since 1996. We provide you with many home services so feel free to call us for a helping hand with all sorts of odd jobs around your home. You have better things to do with your time then fiddle around with all the odd jobs that need to be done around your home. Whether you’re too busy or the job is beyond your physical capabilities TIPLOK can help. We are experts in gutter cleaning, gutter protection, power washing services, such as cleaning siding, driveways, playground equipment and decks, snow removal and plowing services, tree trimming, deck cleaning, deck staining and general yard clean up like raking leaves, debris removal and shrub trimming. We have been serving Middleton, Madison, Waunakee, Verona, and Fitchburg area homeowners and small businesses for many years and would be happy to serve you also. Give us a call at (608) 233-6936 or contact us through our website contact form.